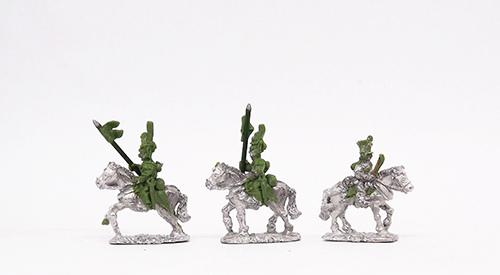 Batch 3 of our 1809 Not-Kickstarter has arrived and this month it's the Warsaw sculpts! We've got the previous 2 sets master moulded so we'll be moving on to the production moulds once we get past the Vapnartak show this coming weekend. We're roughly on track for starting to ship these towards the end of February as planned. So with these all done we've only got the Wurttemburgers left to be done! We'll have those with us soon and we'll get ready to crack on with the production.